Pharmacy chain Dis-Chem released its annual results on Friday. The company reports a 13.3% increase in revenue to R20.3 billion for the year ended February 2018. But its earnings growth disappointed investors. Its share price fell sharply a day before the results were released, raising questions in the market. Dis-Chem Pharmacies released its end-of-financial year results on Friday. 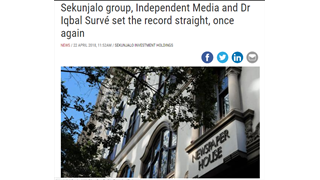 The company reported a 13.7% bump in revenue to R20.3 billion, and adjusted headline earnings were up 14%. But while the Dis-Chem revenue and gross profit numbers were good, market expectations in terms of earnings were high, Simon Brown, founder and director of investment website JustOneLap.com, said. 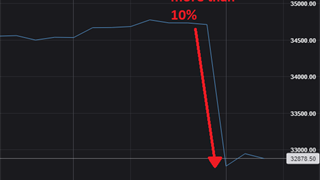 Earnings missed the forecast by 11%, he added. "They put out results today that were below what the market expected," said Keith McLachlan, fund manager at AlphaWealth. 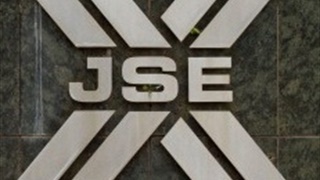 The share was the top loser on the JSE by early afternoon on Friday, falling almost 9% to R32.34. But what really raised eyebrows was the fact that Dis-Chem already started to bleed on Thursday, a day before the results came out. The share fell more than 5% on Thursday. DisChem down 5.5% yesterday, a day before year end numbers released this morning that appear to be well down on forecasts. Amazing how info still manages to leak out. Or was there an update that I missed? Shaun Davies, director of market regulation at the JSE, said his department has noted the movement in the Dischem share price ahead of today’s results announcement. "If we conclude that any trades warrant further investigation, we will refer those trades to the Financial Sector Conduct Authority for their consideration." Earlier this year, the bourse launched an investigation into volatility in the share prices of certain property companies due to "false rumours". 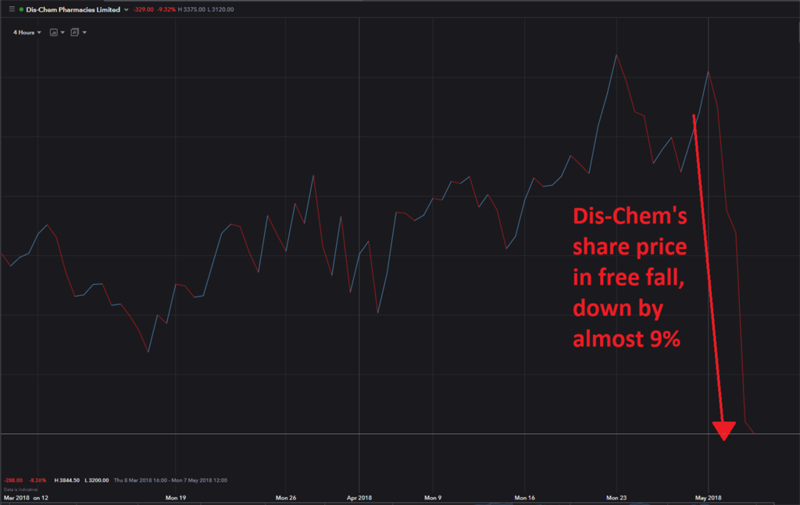 Dis-Chem's share price has gained more than a third since its listing on the JSE in November 2016.